`1234569. 123456789. 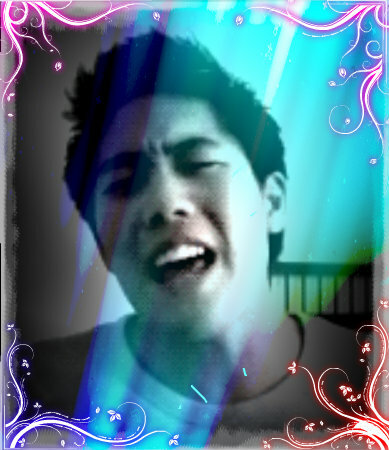 Wallpaper and background images in the Nigahiga club. This Nigahiga fan art might contain প্রতিকৃতি, ধনু, and চতুর.